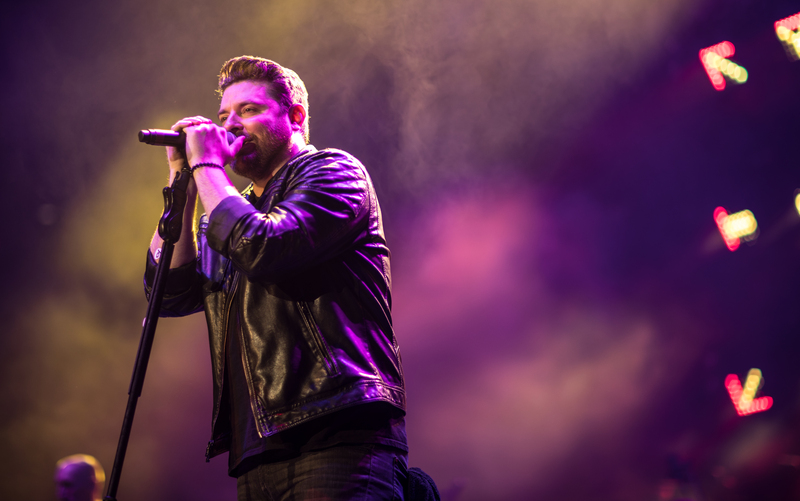 Chris Young will play his first-ever headlining appearance at Nashville’s Bridgestone Arena on Sept. 22 when he brings his Losing Sleep 2018 World Tour to Music City. The date is one of nine shows he has added following the successful initial Winter run of the tour, which included five consecutive sold-out weekends of arena shows. Special guests Kane Brown and Morgan Evans will join him for the added dates. Added markets for the tour include Las Cruces, New Mexico; Lubbock, Texas; Tulsa, Oklahoma; Biloxi, Mississippi; Tupelo, Mississippi; Nashville; Charleston, South Carolina; Greensboro, North Carolina; and Philadelphia, Pennsylvania. Tickets and VIP packages for the Nashville show at Bridgestone Arena go on sale Feb. 23, and can be purchased at ChrisYoungCountry.com.